Another tutorial to help in saving our Mother Earth by turning unwanted items into something useful. 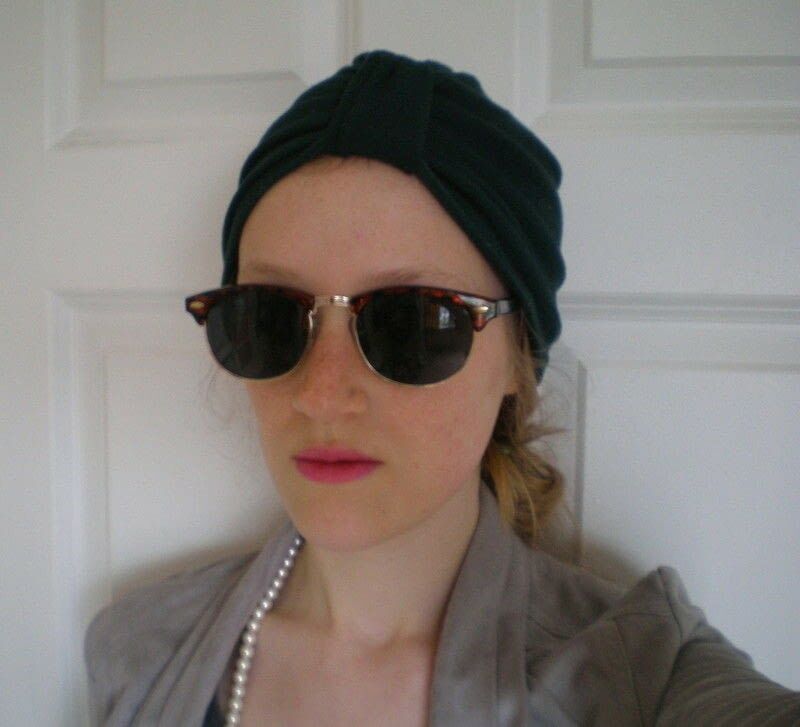 This is the T-shirt yarn ball I made out of an old T-shirt which I have been wearing for 10 years day-in day-out, wash-in wash-out.... An easy and hilariously vintage turban style hat Quick and really easy! I made it out of an old stretched out jersey sweater, but a stretchy T-Shirt would also work. Instructions: 1. Fold your cotton fabric in half. It should be about 2-3 inches wide. Cut out a strip approximately two feet long. 2. Flip the folded fabric outside in and then sew along two of the open sides (the long one and one of the short sides). 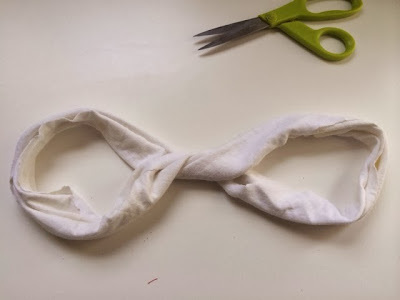 For the looped look, twist your headband strip twice, making sure the original seams of the t-shirt are on the ends, and then bring the ends together to make the headband. 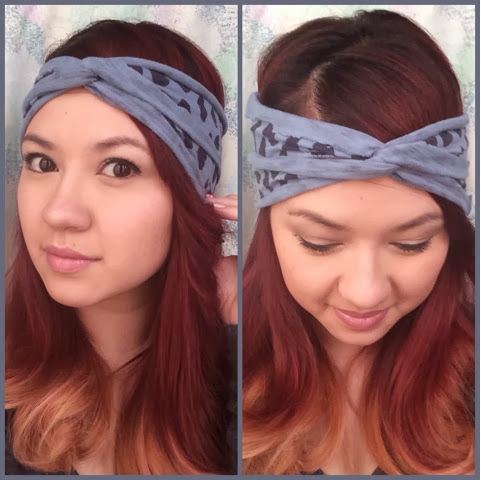 For the knotted look, twist your headband three times before bringing it together. 4 How to Iron Out the Pleats/Creases in Pants Old-fashioned boiled starch is still the best way to give fabric a stiff, crisp texture. It's good for Civil War petticoats, Victorian shirt collars and cuffs, or anyplace you need extra starch. Super Easy Origami Shirt This is a super easy origami shirt. It really goes hand in hand with the origami tie. Put the two together and paste it on cardstock to make your own greeting card. You can make all kids of awesome (and cute) things out of those shirts that will actually be used. To give you some ideas, we�ve gathered up 16 different projects to recycle t-shirts and give them new life.